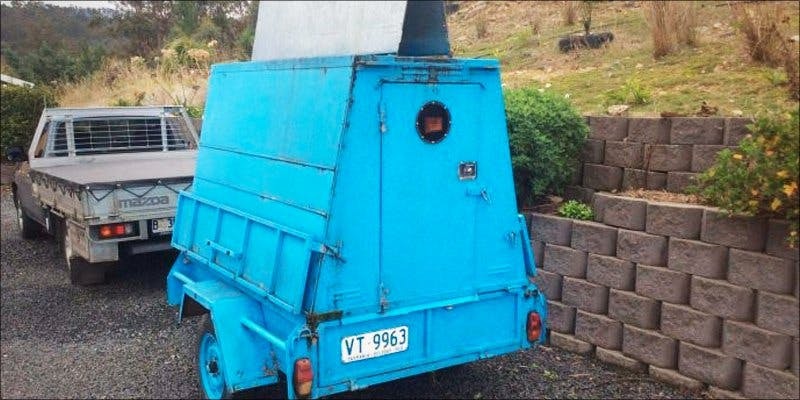 These vans aim to help the public in Tasmania understand cannabis by encouraging them to talk about the many uses and benefits of the plant. Two medicinal cannabis education trailers are currently working in Tasmania to smashing the stigma surrounding cannabis. These vans aim to help the public truly understand cannabis by educating people about the plant, and also encouraging people to talk about the many uses and benefits of the plant. 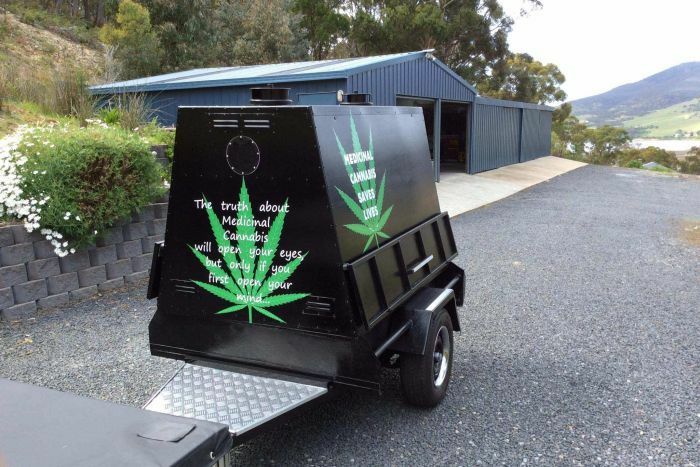 Organized by Medicinal Cannabis and Hemp Tasmania, the vans are traveling the state delivering educational material on wheels. Furthermore, there are people present in the little green vans to answer questions from the public. I thought we could do something like that down here. One for the north, one for the south [of Tasmania] to try to help people understand cannabis better, help remove the stigma that has been attached to it since prohibition 1937 and all the misinformation that has been spread. During April, the Tasmanian Government announced that it would allow specialist doctors to prescribe medicinal cannabis to people with severe or chronic illnesses from 2017 under a Controlled Access Scheme. That could take six months [for approval], the person is still suffering and in pain if they’re not operating illegally and treating themselves. We need to have private growing rights to treat our loved ones without fear of prosecution. We’ve still got a long way to go. Carol Brown, Labor senator, welcomes the initiative of the vans and was even present at the launching of the trailers. Andrew has been supported by those who have also worked on the trailer and the many people who in the past six months have donated about $3,000 to get it up and running. He has worked tirelessly on the trailer which is designed to educate people and dispel the myths surrounding medicinal cannabis. During the beginning of the month, cultivating and manufacturing cannabis became legal in Australia. Therefore, individuals can now apply for a license to grow their own herb. However, it’s still up to each state whether or not they will allow cannabis. Moreover, the state decides who can use the plant, who can allow it, and who can dispense it. Mr. Irving, in particular, says the trailers contain general information about cannabis as well as its uses and history. Furthermore, he says businesses can have one sitting outside of their premises. In fact, Irving already has a couple lined up. He hopes that people will walk away wanting to do their own research.